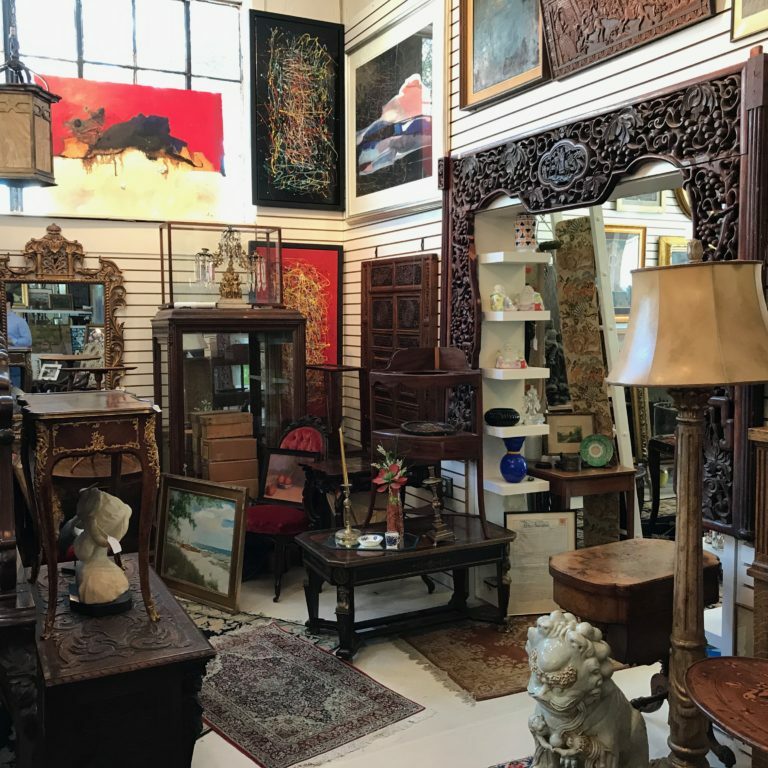 At Sarasota Trading Company, our experienced restorers are able to expertly mix century-old techniques with modern restoration technology to create some of the best repairs in the world. No project is too big or too small for us to work our magic. Restoring fine art requires the talent of an artist with the precision and knowledge of a scientist. Our team employs this complex combination of skills to repair and preserve your precious works of art. 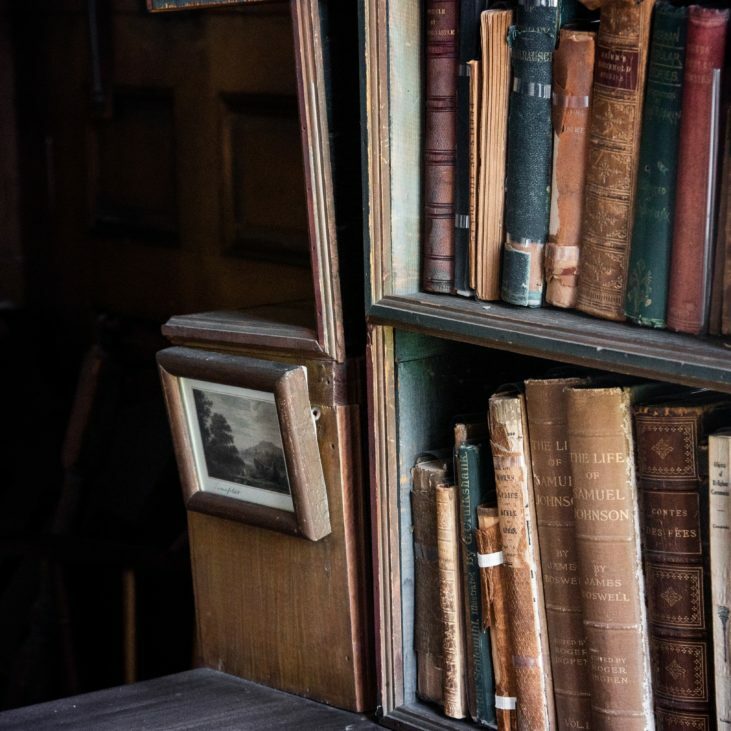 If items in your collection have been damaged due an accident, vandalism, fire, smoke, water, or deterioration, please contact us to discover what options are available to restore your piece of history. Come take a tour of the studio and see what we can do to preserve your family’s heritage. We look forward to working with you to restore and preserve your collection! All repairs will receive written and photographic documentation if requested.